Nice to see them doing this. I have friends attached to the University of Murcia and it's tremendously difficult for them to get research funding in competition with the larger institutions such as Madrid and Alicante. 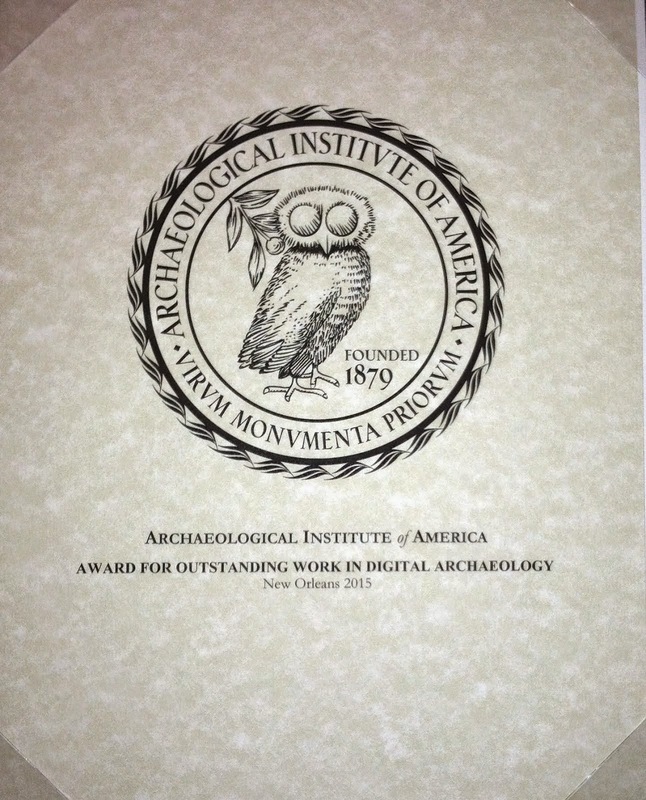 Much good work going on there in the field of ancient history archaeology etc.